Direct marketing solutions provider Nordis Direct, has announded the promotion of Michael Rosini to the position of Vice President of Production Operations. 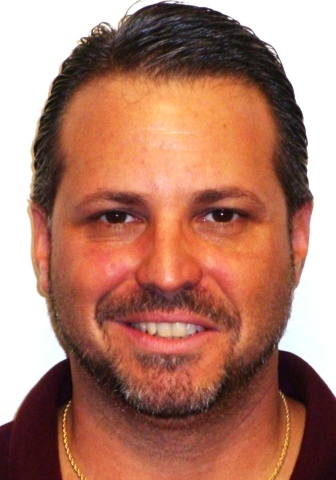 Mr. Rosini joined Nordis in January 2009 as the Director of Production Operations. Since that time, he has virtually restructured the company’s production operation. He has instituted key procedural improvements, enforced departmental policies, and has effectively managed the talent base to meet variable production requirements. Through strategic equipment acquisitions Mr. Rosini has improved Nordis Direct’s productivity levels and enhanced the company’s ability to meet growing client demand. In his new position as VP Production Operations, Mr. Rosini will report directly to Ronnie Selinger and will be responsible for overseeing production operations, the warehouse facility and data processing. Ronnie Selinger, President and CEO of Nordis Direct stated, “Mike Rosini is a true team player and in a short period of time has made a major impact on streamlining company efficiencies. While we have faced our share of challenges during the recent economic downturn, I can confidently say that Mike’s contagious dedication and leadership has been a major contributor to Nordis’ ability to remain competitive through it all”. This entry was posted on February 14, 2011 at 2:59 pm and is filed under direct marketing. You can subscribe via RSS 2.0 feed to this post's comments. You can comment below, or link to this permanent URL from your own site.